Today is the first of four common scams that we’ll be spotlighting in our blog this week. Someone, somewhere at some point in your life has likely told you that if a deal sounds too good to be true it probably is. If you’ve not had someone share that insight with you before, we are happy to share it now. Tricky pricing is a popular tool used by chimney cleaning scammers to rip you off. Knowing what you should pay for which services is crucial to not falling victim. 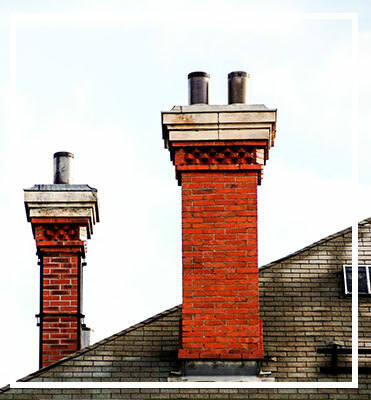 Rates for chimney cleaning can certainly vary from region to region and job to job. But as a rule, a basic Level 1 chimney inspection and sweeping should cost no more than $259. If you are quoted something significantly higher (or lower), it should raise red flags. 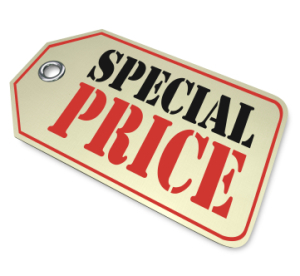 Anyone offering an “unbelievably-low-price special” may be trying to make a quick buck rather than provide the full range of services needed to ensure your chimney is safe. On the flipside, they may be trying to get a foot in the door with low prices to have the chance to “upsell” you unneeded products and services. Be sure that the company you plan to hire for your chimney inspection and cleaning is operating with CSIA Certified Chimney Sweeps. As part of the certification, professional must sign a Code of Ethics, and this will help ensure that the company will provide you straight-ahead pricing information up front. Return to the blog tomorrow when we shine our spotlight on another common chimney scam.